Celebrating the love to art, respect of history and commitment to gastronomic pleasures, Astoria Hotel is delighted to present a new creation of Executive pastry Chef Yulia Ivanova: a unique dessert created in collaboration with famous Faberge Museum (Nab. reky Fontanky 21, www.fabergemuseum.ru). In the beginning of 20th century Astoria Hotel shared the location with shop of the most famous jeweller of the time, Carl Faberge. 100 years later the two brands have found each other once again. The world famous masterpieces of the art of jewellery have inspired Executive Pastry Chef of Astoria Hotel to create the beautiful desserts – Fabergé Spring Rose and Fabergé Winter Rose. 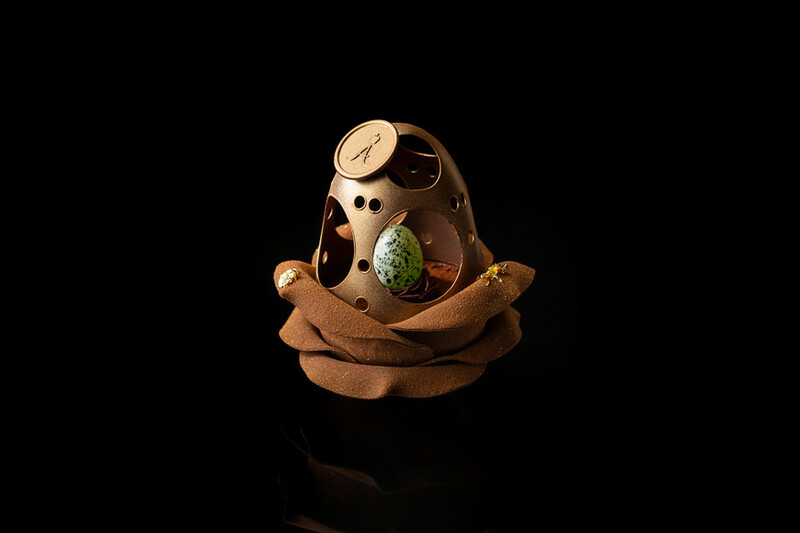 The new delicacy is an allusion to famous Faberge Eggs – it is an almost weightless oval sphere placed in the middle of a sumptuous chocolate rose. Fabergé Museum: Nab. 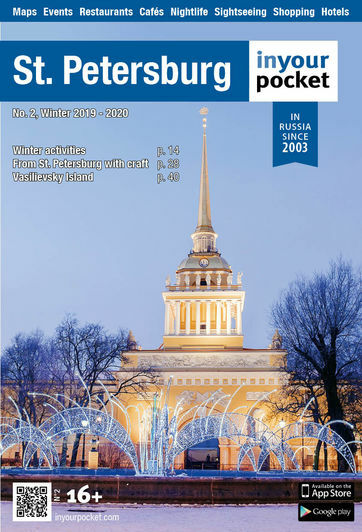 reky Fontanky 21, Metro Nevsky pr., tel. (+7) 812 333 26 55. Open 10:00– 20:45, excursions 10:00 - 18:00 (the last tour starts at 17:00). Closed Fri.